Adjusting the actual contrast within any photo is very likely the earliest and most basic function having to do with edits that just about all of us have probably tried at some point. Typically, the most fundamental point is that modifying the actual contrast will have an affect on the lighting, vividness, and sharpness of your image, usually giving you an outcome that is less than desirable. We will show you how and why modifying one parameter can have an affect on the others. We will also explain exactly what every single one does. Contrast – Contrast merely refers to a variation between the actual brightest and darkest segments with your image. 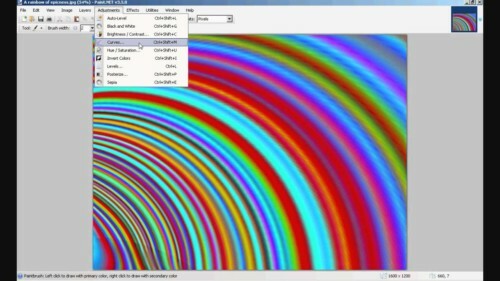 Thus, boosting the contrast can help to make the particular variance relating to bright and dark significantly greater which often results in changing both brighter and darker areas. With most scenarios however, improving contrast may generally help to make a person’s image ‘pop’ and also a lot more vivid while minimizing it will typically produce a new duller graphic. Sharpness – Sharpness relates to enhancing and/or minimizing the very contrast (as well as sharpness) along the sides of the photo that contain the greatest detail. This particular modification should be used in moderation since it can also alter vividness, contrast, and brightness. Lumination – Altering the exact brightness of a photograph is certainly the most frequent edit people usually carry out. It’s essential to make sure you keep in mind that improving or lowering the lighting of your overall picture also modifies all of the mid-tones in the picture. Modifying what is known as Gamma is the procedure to sue when all you want is to change the mid-tones of your photo. Saturation/Hue – While very similar to contrast, rather than improving or alternatively reducing the very variation around highlights and dark areas, people are actually modifying the separation between the shades of that image. Whenever you manipulate your ‘slider’ to adjust a color or the vividness the actual result can end up being a photo with an totally different colour. Step 1: Go to the main menu at the top and select “Adjustments”. 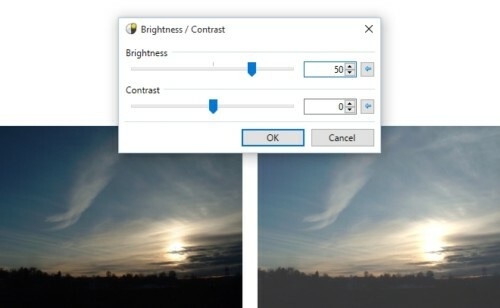 Step 2: Scroll down and select “Brightness and Contrast”. Step 3: Begin modifying the image by moving the “Brightness Slider’ left and right until you find the appropriate level for your photo. Too much brightness will wash out the photo so be careful of this. Step 4: Use the “Contrast” slider to make objects in the photo really pop.